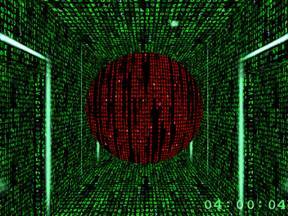 I find a good analogy to conceptualize an extra dimension or dimensions is the green code in the Matrix movie. Like the agents in the Matrix movie, fallen angels can alter the “code” (“quantum dice”) to change what is there and alter the green code inside a person’s mind, to change what the person perceives, through their brain. As such I often try to represent the aspects of Fallen angelic False Visions using Matrix imagery. 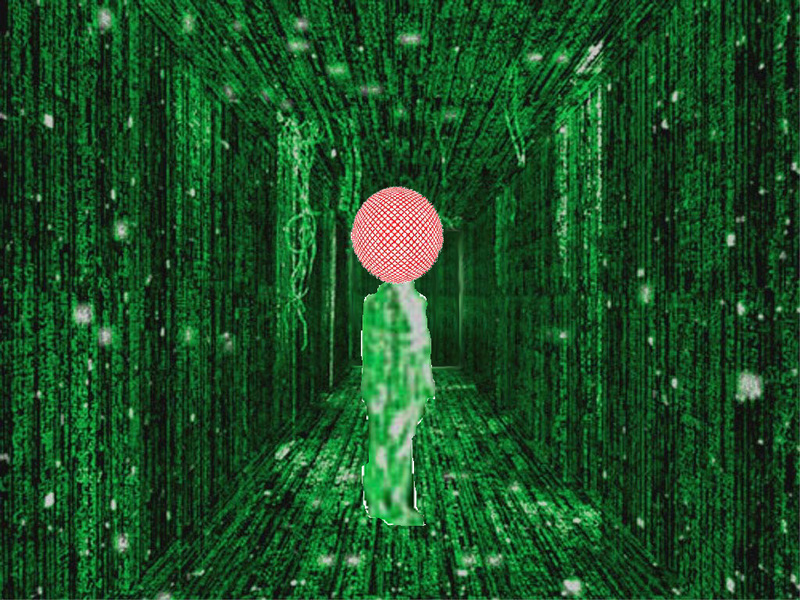 I use a red sphere of code to represent the invisible extra-dimensional or spiritual realm fallen angel (hallway is green, sphere is red). As an example, this is a close up of a fallen-angel-caused vision of an “alien abduction”. Remember that the entire vision, all 3 aliens, and the setting, are all caused by 1 fallen angel. 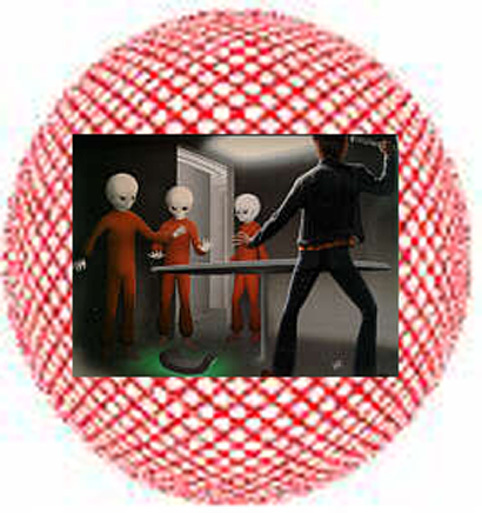 In this example, the red ball below contains a person standing in a room with 3 aliens, near a table, in a defensive posture against the aliens. That is how the person having this Vision experiences themself to be, and it seems real to them, though a Vision. What this represents is that because of a fallen angel, the neurons in the person’s brain are firing in such as way that their perceptions have been altered. 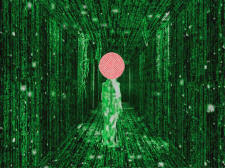 As the person perceives their surroundings through their brain, which is the hub and gateway to all the physical senses, the true green reality has been blocked out either fully or partially, and the person perceives what is going on in the red sphere, which is the fallen angel attacking. Their brain being able to send signals of sensing the green reality around them has been blocked, and instead the deceptive red signals of the fallen angel is what is getting through to their brain. In the most extreme case, this can mean the person may perceive being touched, when they are not, smell things, see things, etc. which seem entirely physically real, but are not. These physical sensations can be of things which are external to the body, like the skin being cut, or internal to the body, such as John’s stomach ache in Revelation, or any other sort of internal pain. Because of the brain-sensory-hacking abilities of fallen angels seen in False Visions, which can seem completely physically real, it can be difficult to be able to tell with certainty that an actual pure physical manifestation of a fallen angel has occurred. Perhaps one example is that of fallen angels manifesting as UFOs (or whatever) in which pictures or video-recording have been taken. It has to be kept in mind that when fallen angels do physically manifest, it may only be on a very limited and partial basis. One example is the audio-recordings made of ghosts, which if not hoaxes, only show a physical manifestation of the air vibrating so as to produce a recordable sound, or a physical manifestation to alter the recording device directly. That is all that could be proven to have occurred, at most. In fact in many cases, it is possible that a physical manifestation was limited to only a direct altering of the film or recording device, whether pictures of ghosts or UFOs, video film, or audio recordings, while people sometimes experience a False Vision in conjunction with this. It is analogously similar to the scene in the movie The Matrix where Neo lays down on a table, and his brain is connected to a piece of hardware. 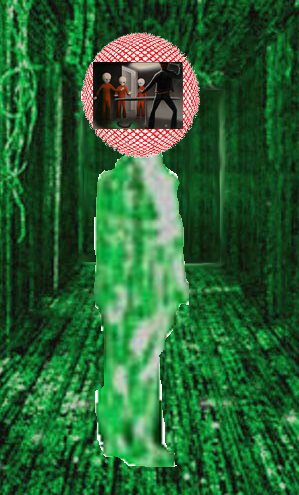 He awakes to find himself standing in a white room, with Morpheus, and some chairs. He touches them and asks “Is this real?” and Morpheus comments to him on how what seems to be real is determined by electrical signals in the brain. All of Neo’s senses were working, it seemed real to him, yet it was not, and he wasn’t really where he perceived himself to be: he was still on the table, where his brain and senses had been hacked into, blocking out reality, and replacing it with something that felt just as real, but was not. But, he really did have the experience. 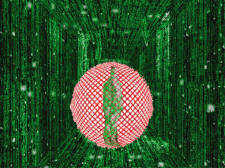 In this example, the person does not perceive the green reality, but only the red deception of the fallen angel. They may have a dream of being in this room with 3 aliens, or the Vision could seem to completely physically-real-seeming to the abductee, clear and focused as if they were fully awake. To an observer, the abductee might seem to be awake as normal, or in a trance/sleeping state, and the observer who is not under attack does not experience what the abductee is experiencing. It is possible for and observer to also get attacked, and perceive themself to be in the room with the abductee, but then the observer would be represented with the same representation as the abductee above. It is also possible that the abductee could be allowed to perceive the green reality to some extent or another, making the mental attack only partial, and not full, such as a sensation of their actual body (in green reality) getting tapped by an observer. Or as in some cases, the abductee might see a gray, which seems physically real, overlaid on top of the green reality of their actual home, bedroom, car, etc. 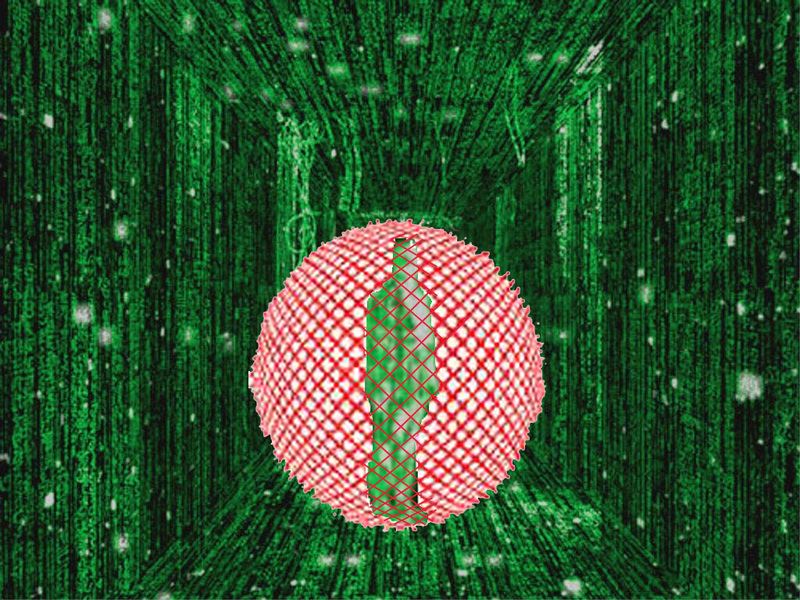 This would perhaps be better represented by a partially transparent red circle, in which some green is seen through the red. As to Physical Manifestation, the major example I have used here is of the Malmstrom incident, in which UFOs were seen, and physical documented malfunctions, without any other explanation to be had, coincided with the UFOs. In the case of abductees, partial physical manifestations are documented with bruises and other injuries, etc., however typically the simpler explanation for much of the experience is that the rest of the experience was a False Vision. Most of the experience was a False Vision, which also had minor elements of physical manifestation. For instance, an abductee flown around Mars and back in a UFO, who returns with a bruise, should be assumed to have had a False Vision of going to Mars. This is because a bruise that is ascertained to have been received during the experience is only able to serve as evidence of a partial limited physical manifestation of a fallen angel, only enough to produce a bruise. Along the same lines, cuts or scars, whether external or internal (such as to the sexual organs) would need to be ascertained to have been received during the experience, and could only serve as evidence of a partial limited physical manifestation of a fallen angel, only enough to produce those cuts or scars. A bruise as the only evidence simply cannot prove someone physically went to Mars. When it come to physical manifestation, it is clear from the Bible that fallen angels can cause illness, as is seen in the case of Job being given boils by Satan, and Herod (accepting worship as a “god”) being smitten with worms by an angel of God, which killed him. In this case of illness, once a fallen angel has caused an illness, it can remain for some time. One such illness that seems to be reported often among female abductees is that of “false pregnancy”, which is a verifiable medical condition. This medical condition also happens to many women who have never reported having any “alien abduction” experiences. The symptoms include extended abdomen, sensations of a baby moving inside, menstrual changes and lack of menses, verifiable hormonal changes, weight gain, tender breasts, morning sickness, cervical changes, and false labor. Research has shown 18% of cases of false pregnancy were at one time diagnosed as a pregnancy by a doctor. This is likely as doctors use hormone blood tests. In the normal population this is estimated to occur 1-6 times per every 22,000 births. False pregnancy happens to many women who are not abductees. As such it is possible either that a fallen angel could supernaturally trigger this illness in a woman’s body by a partial physical manifestation targeted to cause this illness, or could simply be playing upon an illness of false pregnancy that would have occurred in that women anyway, due to some natural or unrelated reason for this medical problem. To date there is no verifiable proof of any real “alien” conception taking place, or resulting babies, to be found in abduction research. (From Wikipedia, False Pregnancy). 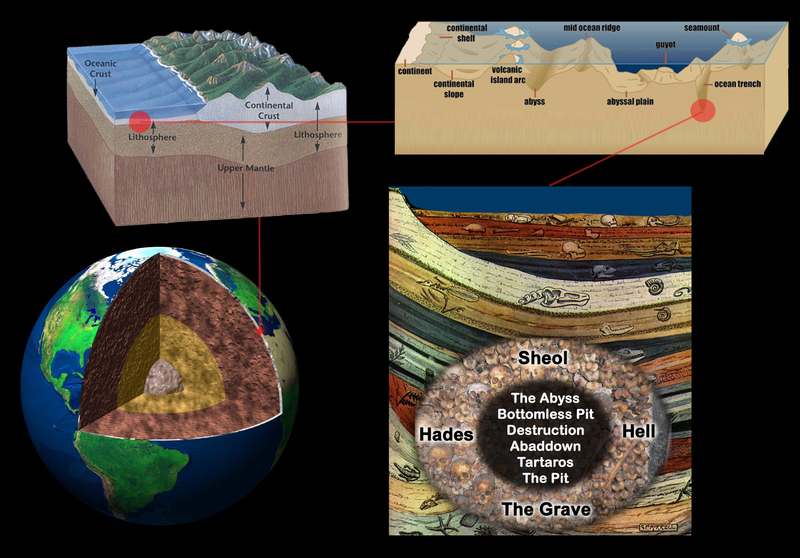 The representations above are meant to convey that both a False Vision and a Physical Manifestation attack are taking place at the same time, to some extent or another. The brain is sensory-hacked so that the abductee may perceive themself to be in a new location, and whatever they experience can seem physically real. At the same time, the abductee may incur physical injuries from a level of Physical attack, in partial physical manifestation. While the abductee perceives themself to be aboard a spaceship, and bruised by an alien, the fallen angel manifests physically enough to cause a bruise on the body of the abductee in the corresponding area. In fact, the abductee is in green reality, still located in the same hallway, though having a False Vision of being somewhere else. An especially deceptive aspect of a False Visions combined with a degree of Physical Manifestation, is when the attack begins with a real-feeling False Vision of the abductee’s actual location. For instance, the abductee may actually be in their bedroom, and the Vision begins with the fallen angel having them perceive their bedroom, in a way that seems completely physically real. The real-seeming Vision then includes the abductee being moved from their bedroom to a spaceship, and the travel out of the house to the spaceship, even being floated through a wall or out a window, while the experience continues to be so physically-real-seeming that it is indistinguishable from reality to the abductee. The effect is seamless and flawless, and can convince the abductee that the travel and the location they went to were physically real locations that exist in objective reality. However, without actual objective proof of this, nothing can be confirmed. The simplest explanation is that the abductee had a False Vision which felt completely real, as their brain, through which they perceive their senses, was under attack and being manipulated in it’s signals by a fallen angel. Abductees have reported being taken to underground military bases, a hollow earth, other planets, going there on spaceships with advanced propulsion and anti-gravity systems, underground secret railway systems, and going through portals, wormholes, teleportation, etc. sometimes with corresponding technology seen. Yet, there is no objective evidence that the abductee actually went anywhere by these methods the abductee saw. Even in cases in which the abductee was observed to be missing, it is not ruled out that the witness was also being affected by a fallen angel with a False Vision, so designed that they would not be able to see the abductee, even if the abductee was right in front of them. This is the interpretation I have of the several cases of abduction accounts I referenced prior; the abductee did not go anywhere but was prevented from being seen. Also, even if there were in fact secret military underground bases in existence, and there was verifiable proof that this was a true fact in actual reality, this does not mean that any abductees have actually been to these places. There is a verifiable planet Mars, but that this place exists does not mean that any abductee has actually been taken to the planet Mars. The government may have top-secret advanced military aircraft, but that does not mean that an abductee has actually ridden on any such aircraft. 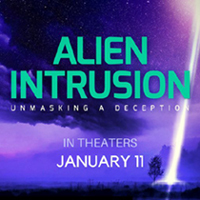 Without verifiable proof, an equally valid explanation is that the abductee experienced a real-seeming False Vision which was deceptive, and intelligently designed to be deceptive by a fallen angel. When the abductee sees supernatural occurrences during their experience, things that seems to defy the laws of physics, like passing through a wall, or severe injuries that would kill a person but have healed the next morning, technology that not only is unknown but in fact science has so-far concluded does something which is impossible (like a device that makes a wormhole), these are all indicators of a real-seeming False Vision experience. Also, if the abductee sees other abductees, or military personnel, or humans that are real people who are living today, these could still just be part of a real-seeming False Vision, and is not conclusive proof that the abductee went anywhere, or saw actual other people. A particular John Doe might be a real person, but that an abductee saw John Doe during their abduction experience does not mean that John Doe was involved with the abductee’s experience in any way. Some abductees report seeing “Jesus” during their experience, or seeing a dead spouse, yet in neither case was the actual person involved. Just as easily as a fallen angel can cause a False Vision of several aliens, so also can a fallen angel cause a False Vision of human beings, even ones who really exist. There are some documented cases of one abductee seeing another abductee in an experience, and meeting that very person later in their life. In this case it is entirely possible that the fallen angels simply knew that both people were abductees, as the abductions were being caused by these fallen angels, and incorporated this fact into a False Vision, given to one or both abductees. That the people met later in life (like a UFO Conference) could be a coincidence that was merely hoped for by the fallen angel, or it even could be that the abductee was influenced towards the decision to go to this event by the fallen angel. Once the enormity of the abilities of deception that a fallen angel has at their disposal by use of these methods, sinks in, it becomes very clear just how little of the information gleaned from abductee reports can be assumed to serve as verifiable proof of what is taking place in objective reality. In abductee cases, usually the only thing that can really be accepted as true is that the person really had an “alien abduction experience”. However, very little information can be gathered from the content of that experience. The abductee really did experience an event, but like one can’t trust what a channeled demon says to a contactee to be true, one cannot trust what a fallen angel causes an abductee to experience in a False Vision to be true either. It is true that the abductee experienced something, and something truly traumatic, and can need all the understanding of someone who experienced a real trauma, because they have. (And the Bible always records Visions as actual events that happened to the person who experienced the Vision, even though it is specified that the experience was a Vision. The Bible also confirms these events can be truly traumatic, besides in Job 7, also see Dan 8:27 and 7:28.) Yet at the same time the information that can be gathered from the content of a False Vision experience cannot be trusted, as all of it is a purposely designed deception caused by a fallen angel, working in the dark army of Satan who is the father of lies. In conclusion, Science and Modern Physics seems to allow for the miraculous and miracles, whether caused by God, Holy angels or fallen angels. 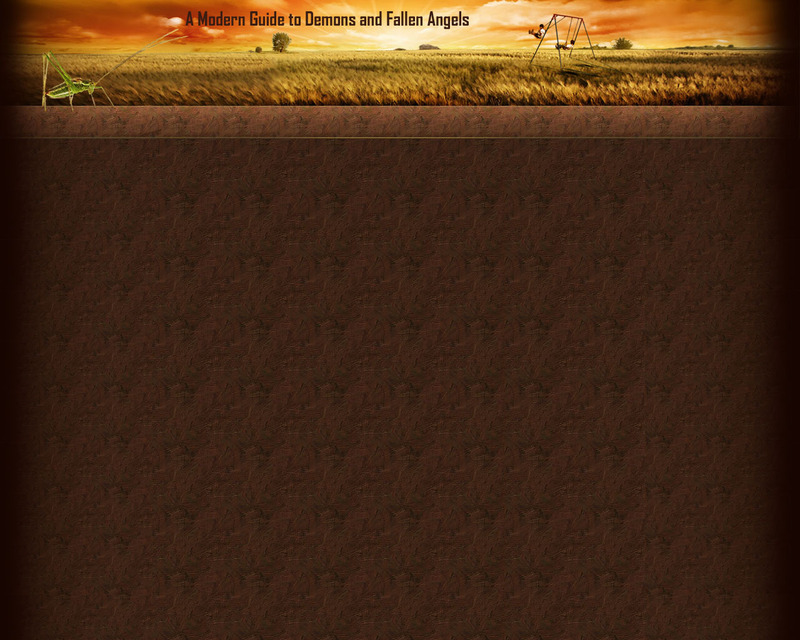 For Christians, the Bible does establish the kinds of things that fallen angels can do. Taking the Bible as the authoritative Word of God, on faith, there really is no need to question that fallen angels have these abilities. The Bible says fallen angels have these abilities, both of whatever degree of physical effects, and causing False Visions and dreams. Bible-believing Christians should be able to accept that, whether modern science has caught up to the Truth of the Word of God, or not. But the hope with this piece is that you can understand that Science and the Bible do not conflict, as science actually allows for the miraculous to occur, as is recorded in the Bible and seen in miracles God still works today. And as also is seen in the false signs and wonders that happen today, caused by fallen angels. Theories in Science are always changing, in a progressive accumulation of knowledge: they are not truth. Where the Bible and science seem to contradict, I believe the Bible should always be deferred to as Correct and Truth, no matter what science teaches or scientists say. That being said, I’m not entirely convinced about any of these theoretical science theories, and my intent here has not been to convince anyone of them. But rather, the aim of this was to use Modern Physics theories to show that science does not contradict or in any way disallow what that Bible teaches is true. The main point of doing this is to show that science does not preclude the existence of miracles of God and of holy angels, and also the false miraculous done by fallen angels. But rather I believe modern science actually completely allows for miracles, and for fallen angels, and their Biblically described abilities. Modern physics shows that God created the universe to leave room for the miraculous to occur, without violating the laws of physics that He set up and maintains. Regarding “alien abduction” experiences, the explanation of fallen angels causing False Visions actually makes far more sense and violates known science and modern science theories far less than the biological extraterrestrial with advanced technology explanation. In any case, God is infinitely dimensional, without any question, having created all dimensions and everything in them, and as we know, God, in His three persons, can do anything and is All-powerful. A fallen angel is more powerful than a human. But Jesus Christ is the Son of God, fully God and fully man, and also infinitely dimensional. So Jesus Christ is more powerful than any fallen angel, and even more powerful than all fallen angels combined. This is just another way of looking at what we already know, that Jesus Christ is seated at the right hand of God, with all power, above every other power, principality, authority, above every angel, Holy or fallen. “God created the heavens and the earth and all the host of them”. But Jesus Christ is the fullness of the Godhead in human form, and Jesus Christ said “before Abraham was, I AM”, and John tells us “All things were made by him; and without him was not any thing made that was made”, showing Jesus Christ’s infinite dimensionality as the Son of God. Be it known unto you all, and to all the people of Israel, that by the name of Jesus Christ of Nazareth, whom ye crucified, whom God raised from the dead, [even] by him doth this man stand here before you whole. This is the stone which was set at nought of you builders, which is become the head of the corner. Neither is there salvation in any other: for there is none other name under heaven given among men, whereby we must be saved. And we see this in abductions stopping in the name of Jesus Christ. Jesus Christ can and does help those who call out to Him for His help, and who have faith in Him and believe upon the power of His Name. So Jesus Christ is more powerful than fallen angels, in whatever form they take, one example being aliens, no matter how powerful they seem, Jesus Christ is more powerful. And we also see this in that many other supernatural harassment and attacks stop in the name and authority of Jesus Christ. So Jesus Christ is more powerful than fallen angels, in whatever form they take, no matter how powerful they seem, Jesus Christ is more powerful. 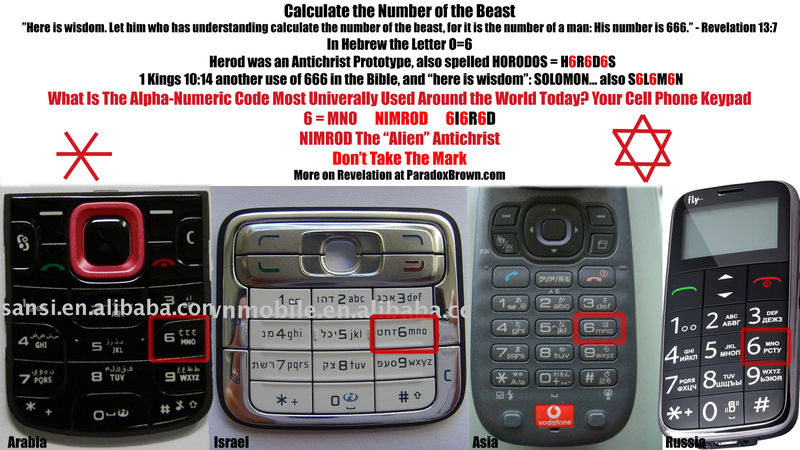 The Bible confirms this in every way, including symbolically. Insectoid Aliens are said to look like locusts, but the Bible tells us that the locusts will not harm those with the seal of God on their foreheads. Rev 9:3-11 And there came out of the smoke locusts upon the earth: and unto them was given power, as the scorpions of the earth have power. And it was commanded them that they should not hurt the grass of the earth, neither any green thing, neither any tree; but only those men which have not the seal of God in their foreheads. And to them it was given that they should not kill them, but that they should be tormented five months: and their torment [was] as the torment of a scorpion, when he striketh a man. And in those days shall men seek death, and shall not find it; and shall desire to die, and death shall flee from them. And the shapes of the locusts [were] like unto horses prepared unto battle; and on their heads [were] as it were crowns like gold, and their faces [were] as the faces of men. And they had hair as the hair of women, and their teeth were as [the teeth] of lions. And they had breastplates, as it were breastplates of iron; and the sound of their wings [was] as the sound of chariots of many horses running to battle. And they had tails like unto scorpions, and there were stings in their tails: and their power [was] to hurt men five months. And they had a king over them, [which is] the angel of the bottomless pit, whose name in the Hebrew tongue [is] Abaddon, but in the Greek tongue hath [his] name Apollyon. Luke 10:9 Behold, I give unto you power to tread on serpents and scorpions, and over all the power of the enemy: and nothing shall by any means hurt you. 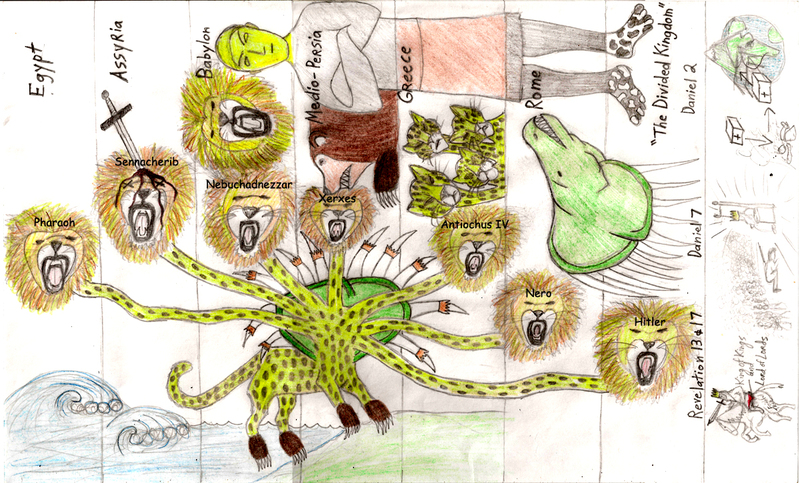 Reptilian Aliens also look like serpents, but Jesus gives power to us to tread upon scorpions and serpents! Also, Gray Aliens look like frogs. Both frogs and “gray aliens” are said to have large eyes, a slit mouth, and no nose, 3-4 long webbed fingers, no external genitalia, and to be hairless, be able to absorb through their skin, and have external reproduction means. Rev 16:13-14 And I saw three unclean spirits like frogs [come] out of the mouth of the dragon, and out of the mouth of the beast, and out of the mouth of the false prophet. For they are the spirits of devils, working miracles, [which] go forth unto the kings of the earth and of the whole world, to gather them to the battle of that great day of God Almighty. And I saw heaven opened, and behold a white horse; and he that sat upon him [was] called Faithful and True, and in righteousness he doth judge and make war. His eyes [were] as a flame of fire, and on his head [were] many crowns; and he had a name written, that no man knew, but he himself. And he [was] clothed with a vesture dipped in blood: and his name is called The Word of God. And the armies [which were] in heaven followed him upon white horses, clothed in fine linen, white and clean. And out of his mouth goeth a sharp sword, that with it he should smite the nations: and he shall rule them with a rod of iron: and he treadeth the winepress of the fierceness and wrath of Almighty God. And he hath on [his] vesture and on his thigh a name written, KING OF KINGS, AND LORD OF LORDS. Jesus Christ the Lord will destroy the enemy, Jesus Christ will win the battle. In all the forms of that the enemy takes, aliens or whatever else, the Bible tells us that all power over the enemy, to defeat the enemy, is in the hands of the Lord Jesus Christ. The victory belongs to the Lord Jesus Christ.